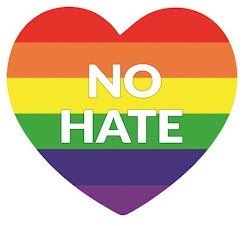 The 30 Day blog and /or Twitter Challenge has been both fun and thought provoking for me. I've gone through binders I hadn't looked at in a long time. At least twice I posted a card for a daily challenge and then later thought "that card would have work better for THIS one." Anyway, here is the next installment, Days 11 through 20. 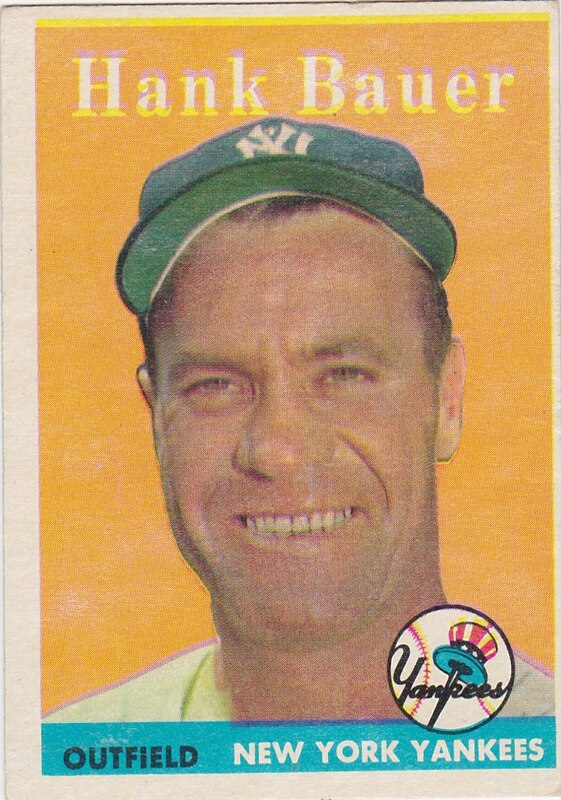 Day 11...a favorite card from the 70s. 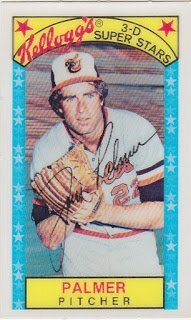 I went with the Jim Palmer Kellogg's card for a couple of reasons. I have plenty of them for one thing. And they are just plain neat cards. The 3D aspect was unique then and nobody has done it as well since. 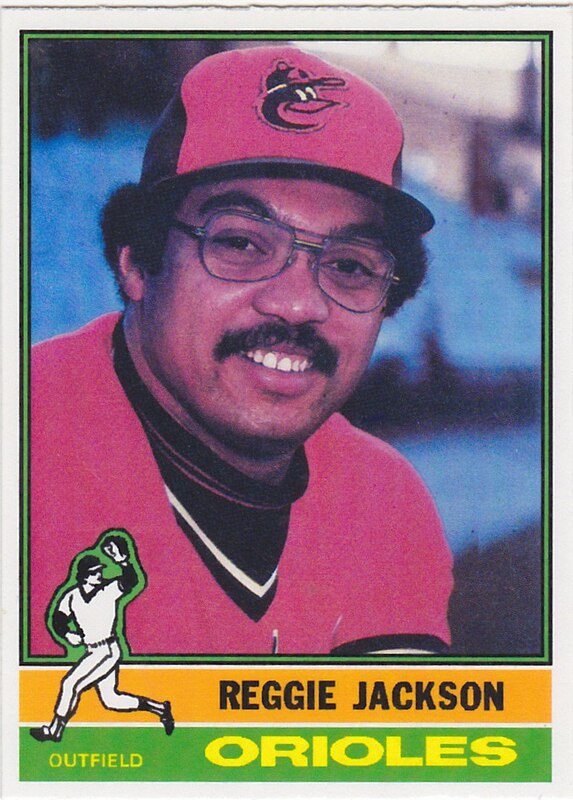 I could have put the '78 Murray rookie here but that one would have fit in several other places. I already used it a a favorite rookie card. Day 12. A favorite from the 80s. 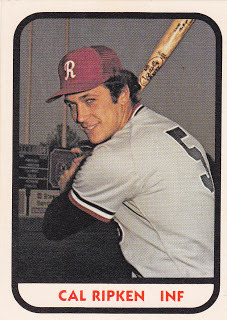 Rochester Cal Ripken. The only card I own that I ever considered paying to have graded. I have two of these, the other is on display on my shelves. That one isn't off-center. Day 13. A favorite from the 90s. 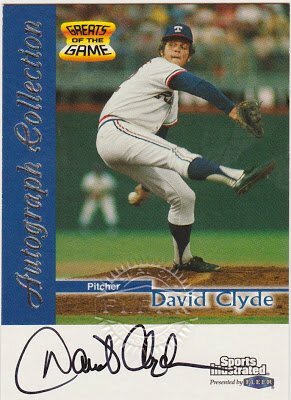 I was a David Clyde fan since I watched him as a high school phenom. He was a man playing against boys. Day 14. A favorite from the 2000s. 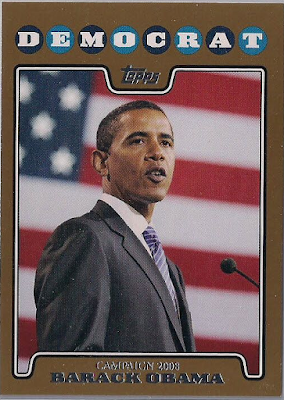 2008 Topps Barack Obama. 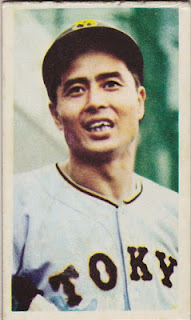 No comment other than I remember buying one pack of 2008 Topps cards at a Wal Mart and opening them in the parking lot. I remember being disappointed in the design. Day 15. A favorite from the 2010s. 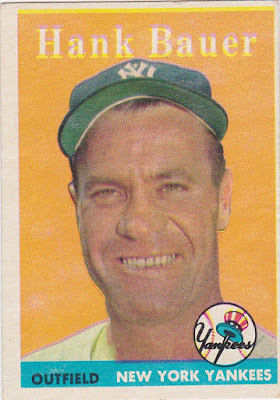 I could have chosen any of about a hundred great Stadium Club cards from the last three years. This one is about as good as a card gets. Day 17. A card from the first set I put together by hand. 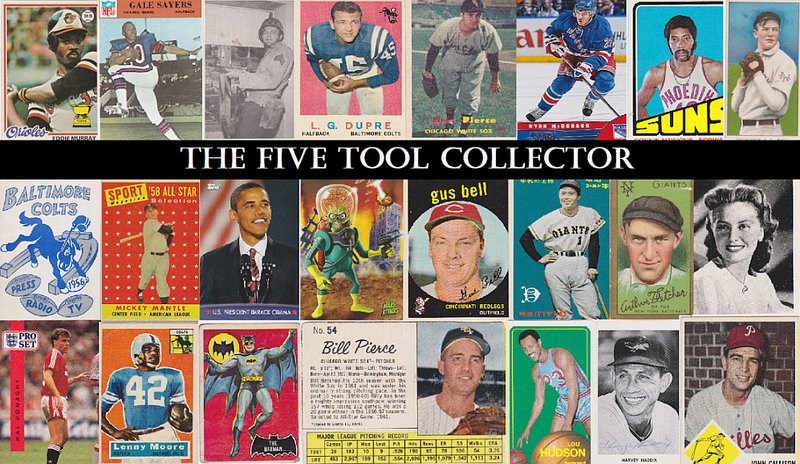 .I decided to use a card from my first major set blogging project, '59 Topps. I'm sure i put together several sets as a kid but I couldn't swear which the were. 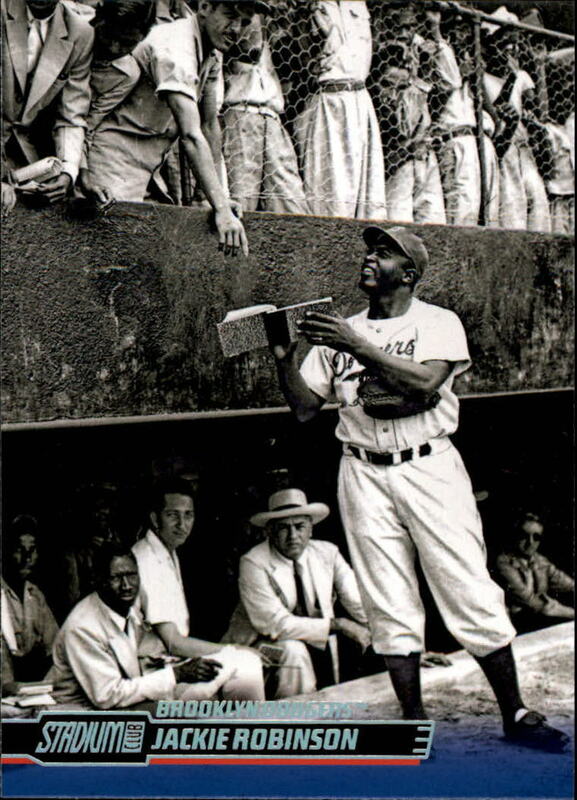 Probably '62 or '63. Those were school yard sets projects. 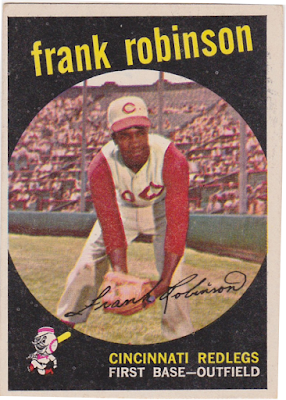 Picking the '59 gave me the chance to post this great Frank Robinson card. Day 18. A card of a player who went on to manage your fave team. 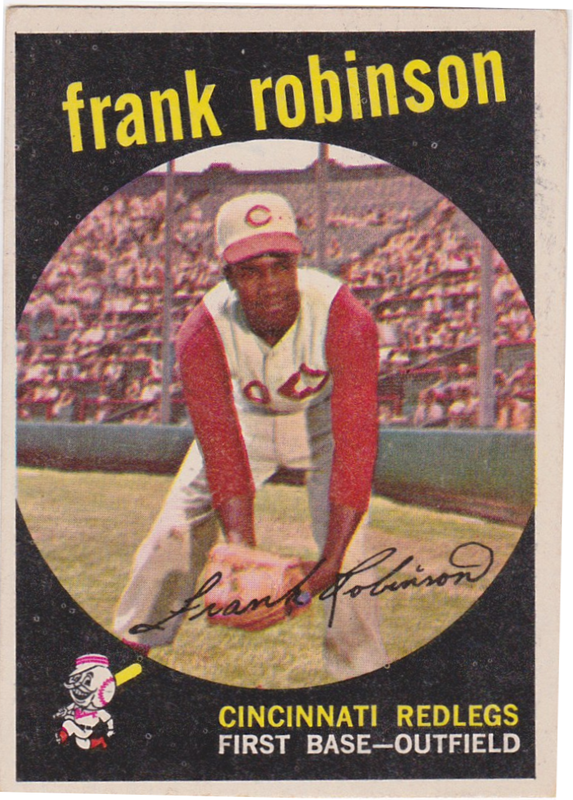 Could have used a Frank Robinson card here as well. 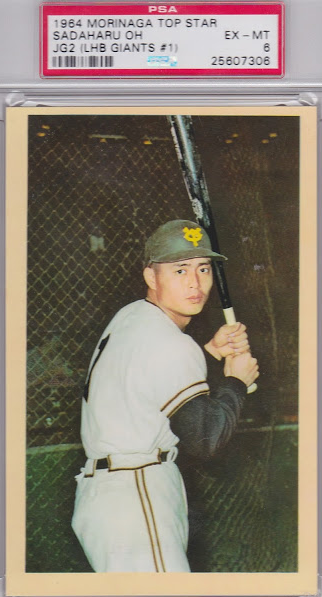 I scanned his rookie card but then decided to use a Bauer for variety. 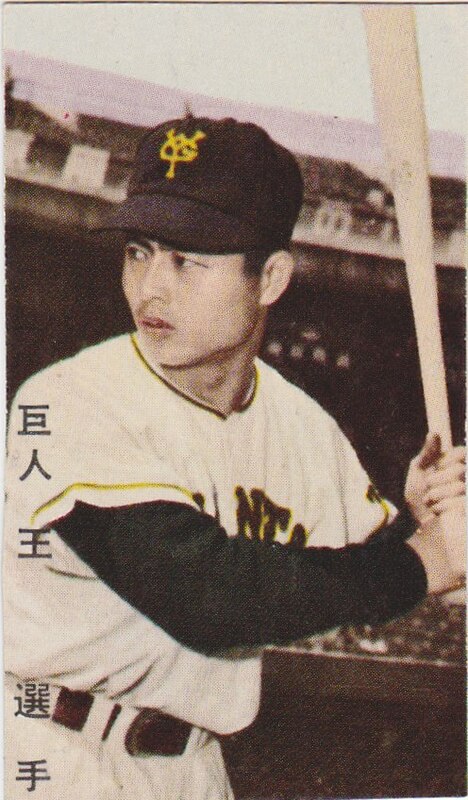 This one had just arrived as an upgrade for the '58 binder. Day 19. A favorite from outside the USA. This one was right in my wheelhouse. 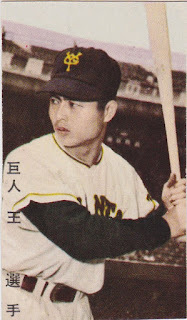 I flipped thru my Japanese card collection and chose three different Sadaharu Oh menkos. ....but I like this one the most!! And finally we get to Day 20: A parallel you like not for the player but the design. I pay next to no attention to parallels so I was at a disadvantage on this one. First one I found was this framed Brooks from an Upper Deck set. Winner by acclamation I guess. I'm in the midst of pulling and scanning for the final leg of the challenge. They may be the most fun of them all. I hate to see the end of the 30 days coming at me. I'll post those once the challenge is done. 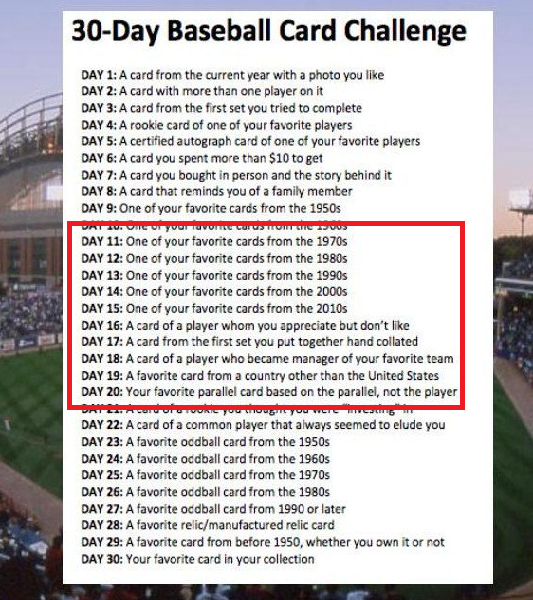 The great thing about this idea is that it reveals lots of cards that people either never knew about, or forgot about, or just can't wait to see again. I agree...and it got me digging thru boxes and binders I'd put away for the longest time, both to find stuff for my tweets and to see if I had what I saw in others'. The 2008 Topps design was a huge reason I jumped back into the hobby that year. You did good on picking the parallel. 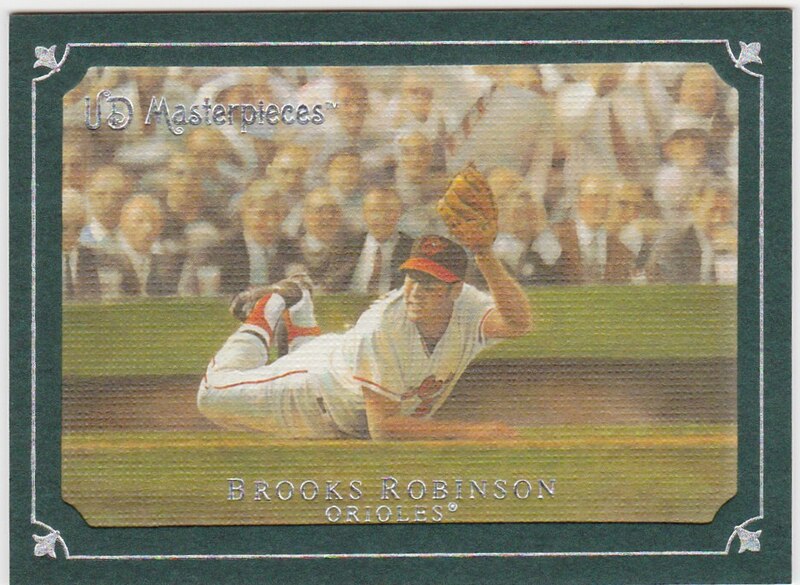 UD Masterpieces have some of the best looking parallels around. Those faux-canvas cards look better in hand than they do scanned. Funny thing, the Brooks may be a card you sent me. That Barack Obama card is like looking at a rookie card for a veteran player... One forgets they looked that young at one point. Eight years in that job does something to a president. Each year counts as two or three at least, similar to dog years.